From single units to full arches we have the knowledge to help you at Bristol Crown. 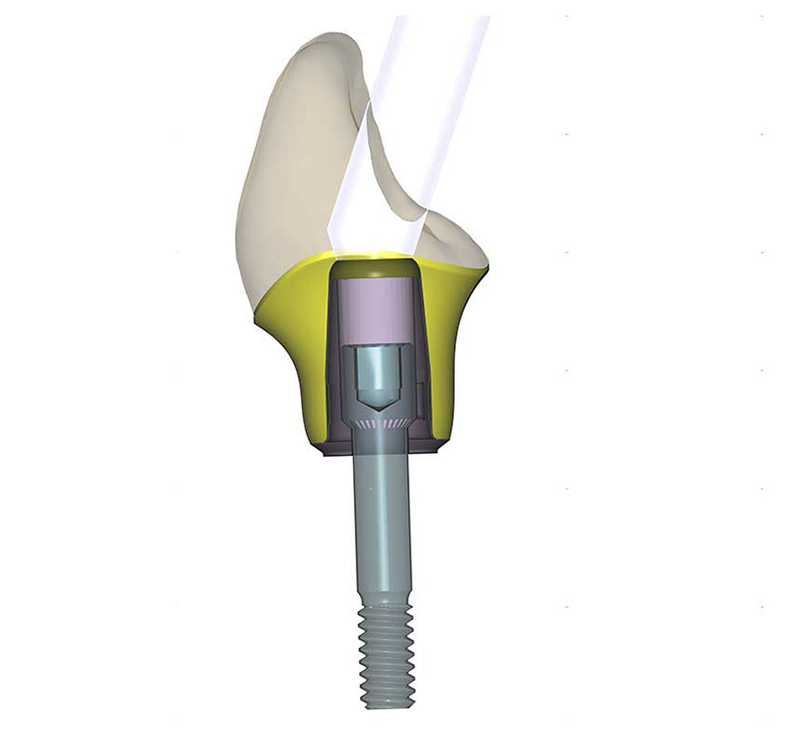 Working in partnership with Medentika and Dynamic Abutment Solutions, we can design and manufacture many of our products with straight or angulated screw channels on Titanium bases for an extensive range of implant systems. Full contour, frameworks or a combination of both with cutbacks for porcelain and with pink tissue if required. Click here to view types available for Dynamic Abutment Solutions for angulated screw channels visit. Click here to view types available for Medentika for straight screw channels. 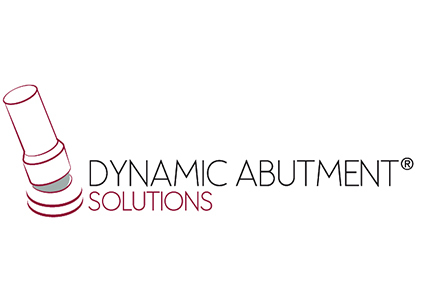 Working in partnership with Dynamic Abutment solutions to make Screw retained crowns in any of our products for many popular implant systems. Screw retained crowns in any of our products using Medentika ti bases for many popular implant systems.